An email for your password reset has been sent. In the world of packaging labels, “don’t judge a book by its cover” doesn’t apply, so it’s crucial that your product is dressed to impress in order to make the best possible first impression and stay memorable too. Read on to see four key points to be considered when designing your labels and packaging. It’s vital to think carefully about the people that you want to buy your product. Your packaging and labels need to reflect what they want to see. 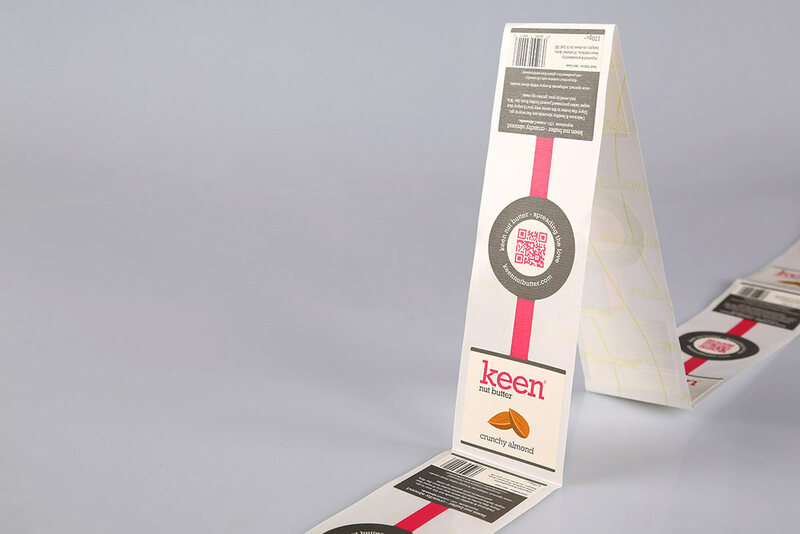 Consider what will grab and hold their attention, and design your packaging to suit. This doesn’t necessarily mean blending in of course – it’s necessary to remain individual – but catering to tastes is important. It’s not just the words that leave an impression, but of course also the physical design of the packaging labels. 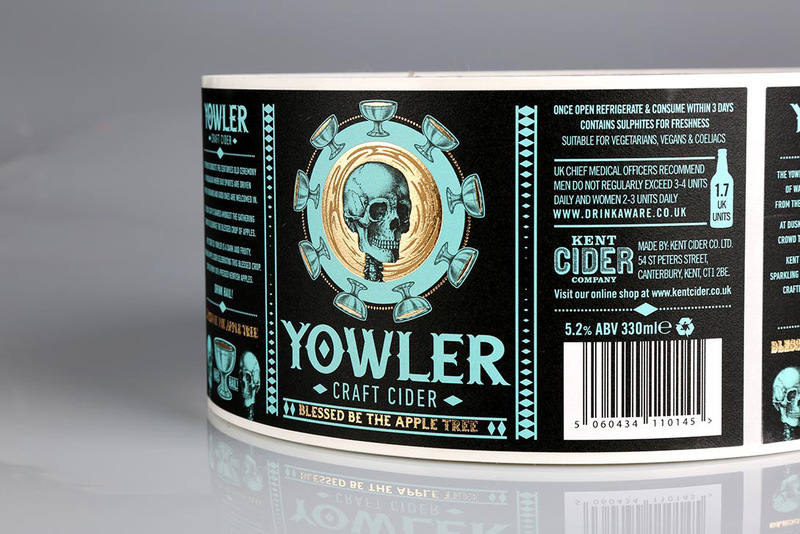 The size, shape, colour, and texture of the labels can help your packaging both stand out and send across the right message – premium labels with often use a thicker, textured paper stock as well as perhaps metallic hot-foiling, for example. 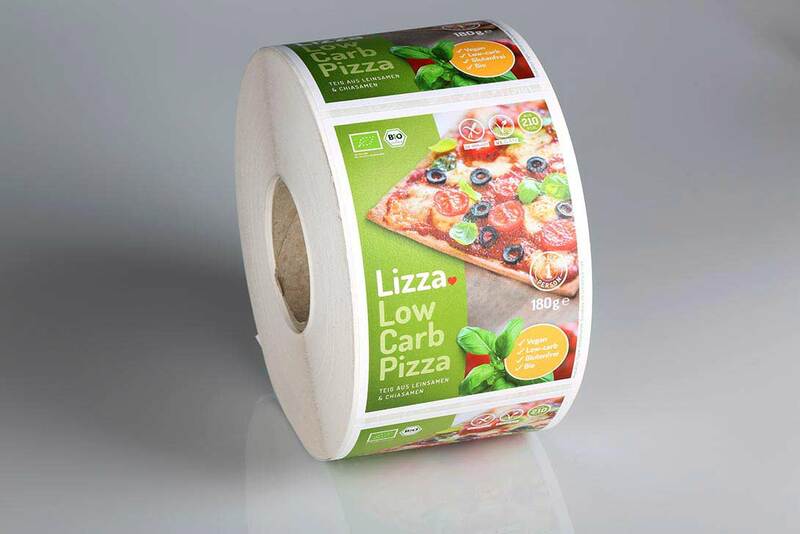 The same uncoated, FSC-certified paper label stock is often chosen by companies in order to reflect their eco-friendly values, thanks to the natural and organic look and feel that it affords. Even if it might seem a long way off for now, in future you may want to extend the range of products that you offer. 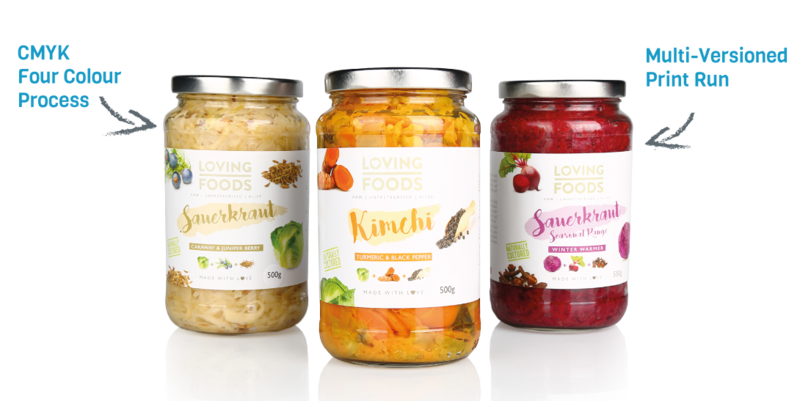 If your packaging and label design is ‘timeless’, it will make it easier to maintain your brand image further down the line, whilst potentially also saving you money by reducing future setup costs. Win win! Our Team is happy to answer your questions and requests, quickly and competently. Our sample book offers an overview of our materials, print-quality and premium finishes. Test our materials on your product! Tell Us about Your Project Here! Get in-touch via email and tell us about your professional labelling requirements.